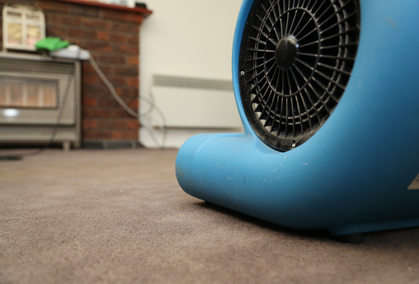 When left uncleaned, the carpet in your home or workplace can be a breeding ground for all sorts of allergies and health issues. Think of all the dust that gets compacted, all the dirt that gets trodden into the fibres, and all the food that gets spilt without being properly cleaned up. 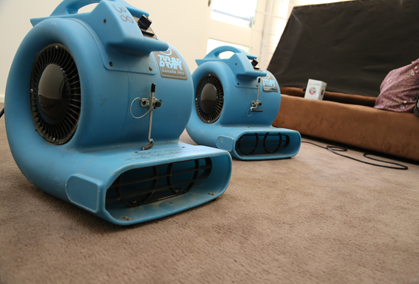 Fortunately, the Squeaky Clean Team provides comprehensive carpet cleaning in Fawkner that aims to restore your carpets to a clean, hygienic condition. 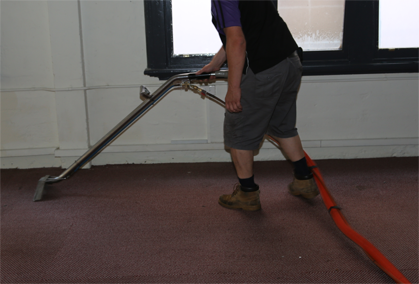 The Squeaky Clean Team is committed to providing the very best carpet cleaning for Fawkner residents and businesses. 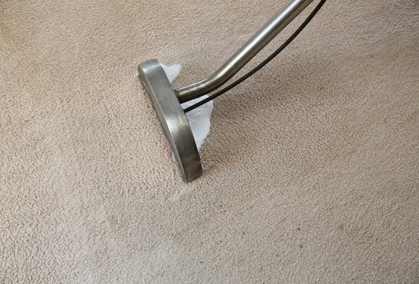 We penetrate beyond the surface stains to ensure your carpets have been properly cleaned right down into the fibres – after all, a clean carpet is a healthy carpet. 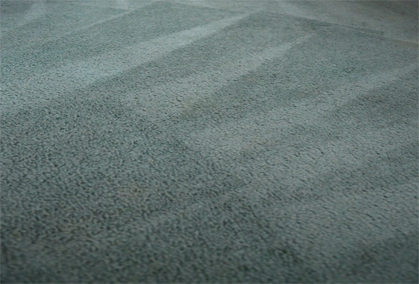 When it comes to carpet cleaning in Fawkner, you can’t beat our same-day services, competitive rates and superior quality work. If you’d like to book our services, call us now on 1300 682 563.